CAREFREE – Nutrition matters. And because it does, Dr. Jay McFarlane of Carefree Acupuncture and Chiropractic is adding “lifestyle medicine.” Lifestyle medicine is an evidence-based practice designed to support individuals and families to adapt and sustain behaviors to improve health and quality of life. With a lifestyle educator, patients are coached in such areas as incorporating physical activity, how to deal with stress, sleeping properly and even how to eat right. Unhealthy food choices are often to blame for disease, disability and even death! Statistics show two of three people perish as a result of unhealthy eating habits, so McFarlane and his staff are making it easy to succeed by setting realistic personal goals. They will meet clients halfway to get them on track, support clients in behavior modification and reveal how to overcome stress so it’s more like a speedbump than Camelback Mountain! Who can’t use expert guidance when tackling life’s rigors? In addition to chiropractic, acupuncture, lifestyle medicine, orthotics, bloodwork analysis (that shows optimal not simply standard ranges), cleanses, supplements and a host of other wellness techniques, McFarlane uses low level laser therapy. This painless procedure increases cell energy and natural antioxidants, promotes circulation and healthy cell multiplication, recycles protective enzymes (to promote recovery/wellness), improves immunity, enhances well-being and makes a person feel better and have more energy. McFarlane offers so many tools and solutions because he believes lifestyle medicine should not be alternative medicine but essential medicine. 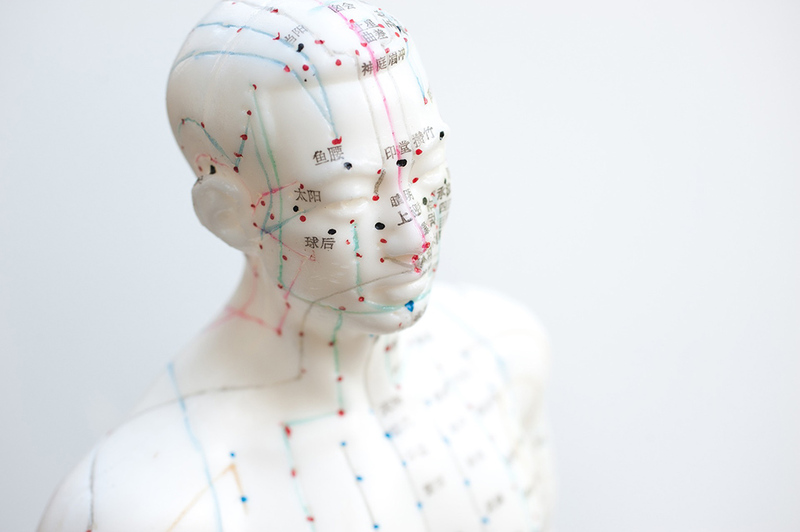 At Carefree Acupuncture and Chiropractic, it’s never one-size-fits-all, it’s individualized and it’s comprehensive. Plus, there are two locations convenient for all – 7518 E Elbow Bend Rd., Carefree (hours on Tues & Thurs) and 11030 N Tatum Blvd., Phoenix. If the cliché regarding being sick and tired about being sick and tired applies to you, phone 480-488-9647 or 602-494-3037 to take the first step.